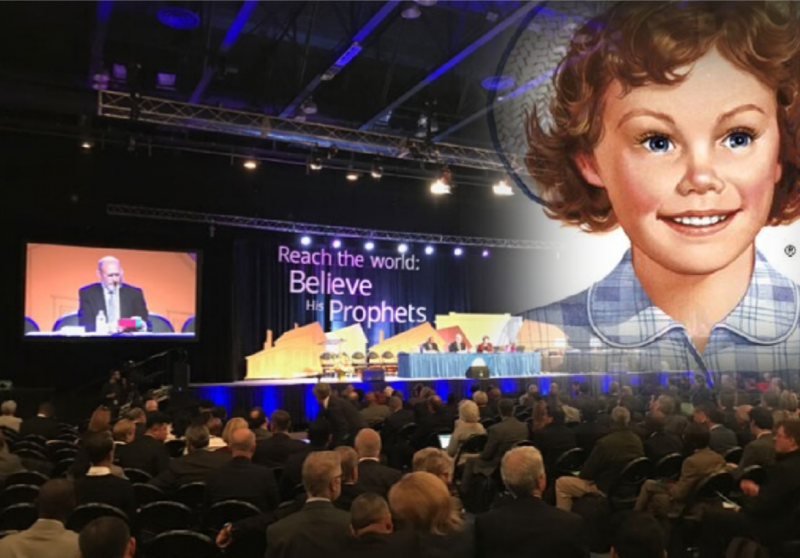 BATTLE CREEK, Mich. --- The day directly after a controversial Annual Council 2018 vote on a murky "compliance document," all delegates have been served Little Debbie snack cakes to promote a "sweet spirit" in the hall. The snacks were chosen, not just because of the unbelievable sugar content that could serve as a pick-me-up for disgruntled delegates, but also because they are "Adventist made and approved," said #GCAC18 organizers. "Although Zebra Cakes and Oatmeal Creme Pies were seen by some of us as cold consolation for the great disappointment that was yesterday, they did make for a tasty distraction during the policy review sections of today's agenda," commented NAD officer Decep Sionado. #GCAC18 organizers admitted in a statement that the distribution of the snack cakes had been a last-minute decision but that "luckily, we didn't have to get many because hardly anyone turned up this morning."